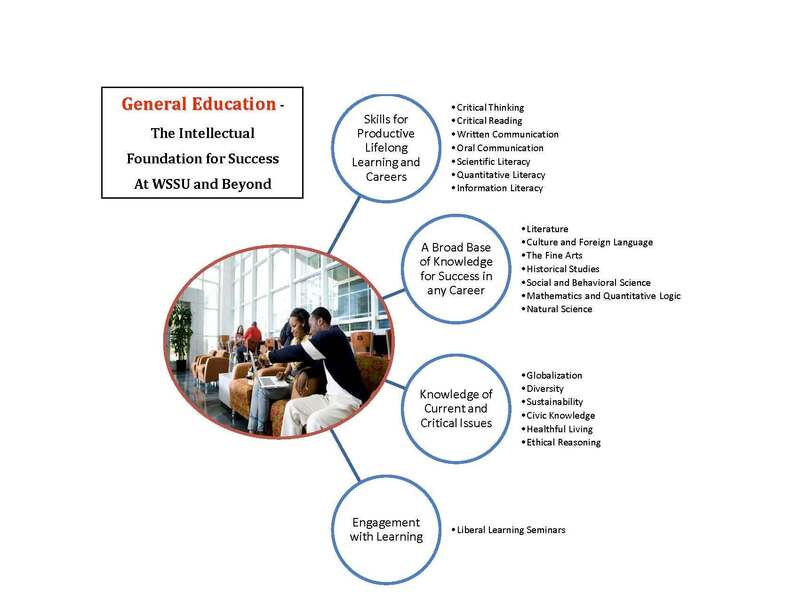 In fulfillment of the university’s commitment* to developing written communication skills, WSSU faculty approved a WIM requirement for students in April 2009. Effective August 2010, all students, except Spanish majors, must complete a minimum of two writing emphasis (WE) courses in their major. Each major identifies at least one WE course at the junior and senior level that will be offered each year. Students, who enroll in the WE courses, engage in the writing process, prepare drafts of papers, and have papers reviewed by peers and professionals in the Writing Center. At the end of each semester, discipline faculty and expert scorers collect a sample of papers and score them using a faculty-developed holistic scoring rubric. At least one course must be at the 3000-level (junior) and the other course at the 4000-level (senior) in the primary major. Students who change their major after having taken one WE course in the major will be required to enroll in only one WE course in the new major at either the junior or senior level. Students with 30-59 transfer hours, and returning students who completed 30-59 hours of their course work at WSSU prior to fall 2011 are required to take two WE courses in their major as outlined in 1 and 2 above. Students with 60-89 transfer hours and returning students who completed 60-89 hours at WSSU prior to fall 2011 are required to take at least one WE course in the major at either the junior or senior level. Students with 90 or more transfer hours or who return having completed 90 or more hours at WSSU prior to fall 2011 will be encouraged to take at least one WE course in the major at either the junior or senior level. *The WIM Program was developed to satisfy one of the requirements of the university’s regional accrediting body, the Southern Association of Colleges and Schools’ Quality Enhancement Plan (QEP).